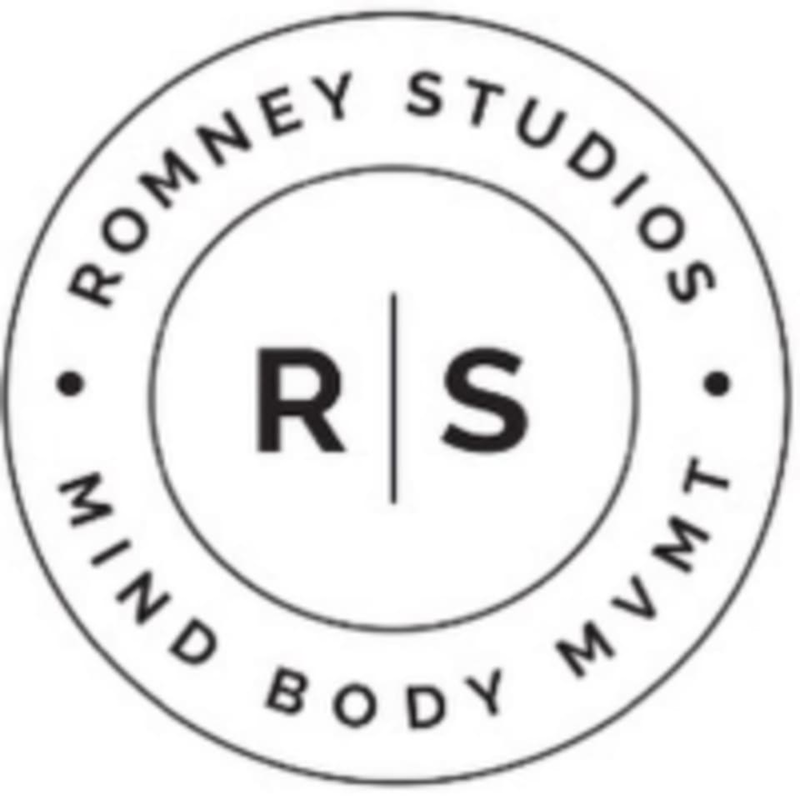 ROMNEYreformer Fundamentals is an excellent way to begin your workout regimen with Romney Pilates. Fundamentals are key to performing the exercises safely and effectively. This class will get you acquainted to the machines and props, familiarize you with basic terminology and begin a basic understanding of the main Pilates principles which include: centering, control, concentration, flow, breathe and precision. There are no upcoming “ROMNEYreformer - Fundamentals” classes on this day. Great class! Shes good with modification reminders. Adrienne was wonderful! She was so informative and motivating. My first time ever taking a Pilates class. Went in nervous, but Gretchen helped me come out of the class calm and with a stronger core! She was hilarious and a great instructor!